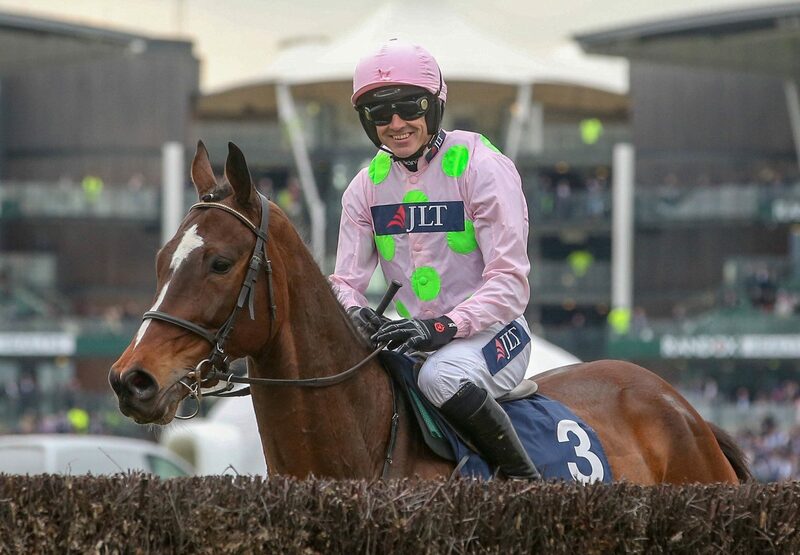 A front-running ride saw Min (8g Walk In The Park - Phemyka, by Saint Estephe) at his brilliant best in Friday’s Grade 1 JLT Chase at the Aintree Grand National meeting. 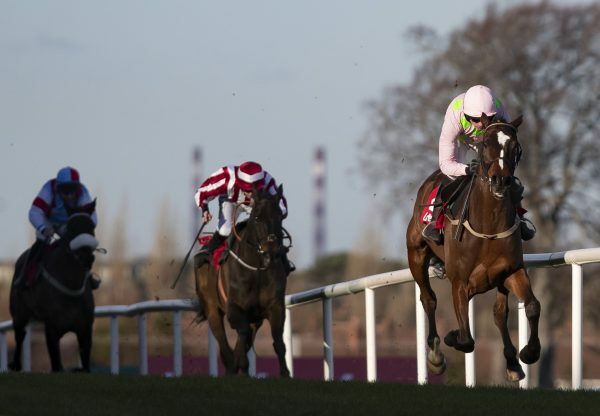 Unable to dictate proceedings behind Altior (High Chaparral) at Cheltenham last time out, Willie Mullins’ charge this time faced the likes of Grade 1 winning chaser Waiting Patiently (Flemensfirth) and popular grey Politologue, to whom he suffered a narrow defeat in the 2018 running. 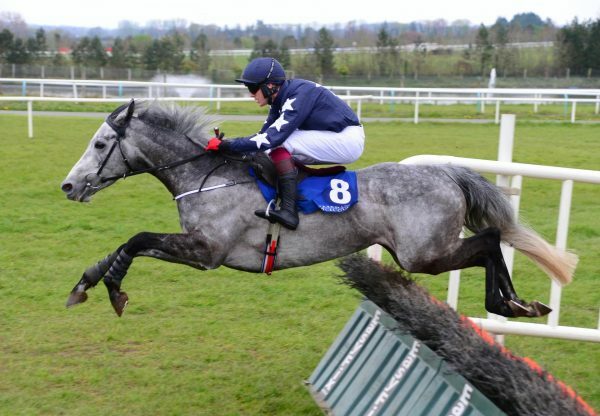 Narrowly heading the market on the off, he made all of the running under Ruby Walsh and never looked in danger of being headed, cruising effortlessly clear from the second last fence. 20 lengths was the winning margin, with last year’s winner relegated to second, nine lengths in front of their other aforementioned rival. 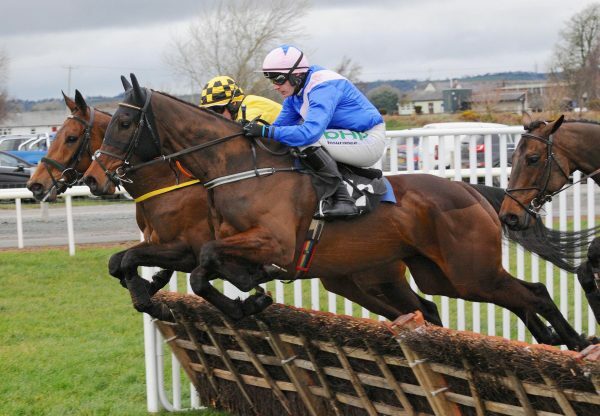 Friday marked a fourth Grade 1 success for Min, each coming over fences, while he was also a grade 2 winner and Grade 1 placed multiple times over hurdles. 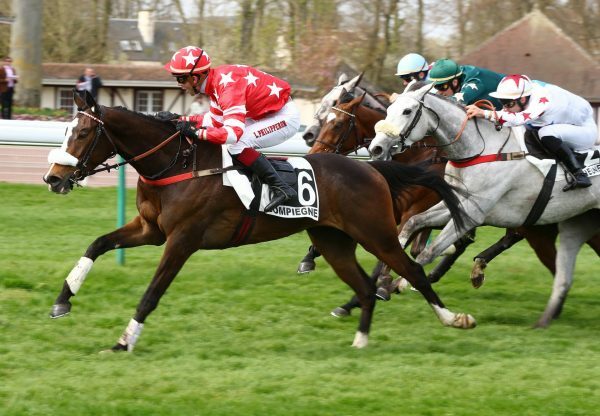 Bred by Madame Marie-Therese Mimouni, the son of Walk In The Park was sourced privately for owner Rich Ricci after showing promise with Yannick Fouin in France.